From the UK, via New York, Dublin and then back to the South West. Baby arrived and is now toddling everywhere. This is home to clips, writing, bits and pieces. Enjoy! One of the things I loved about NYC is that there is such diversity of people here, and self-expression is embraced; I found a lot of my material focused on individual identity and what it is to be yourself. 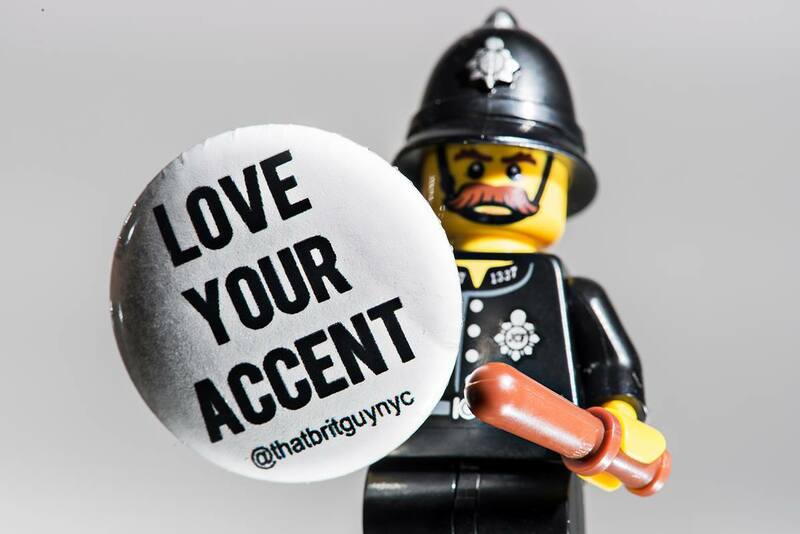 And that is the “accent” I talk about... it is the thing that makes you - you! The traits and qualities that make Chris “Chris”, Claire “Claire”, Fiona "Fiona". It's not about speaking differently! It is a very positive message - That is more than ok to be yourself! and that we love "Your" Accent! So friends, strangers, and even Elmo have recorded message of support! On July 3rd 2015, I recorded the full show, capturing all the adventures in New York. Hope you like it.